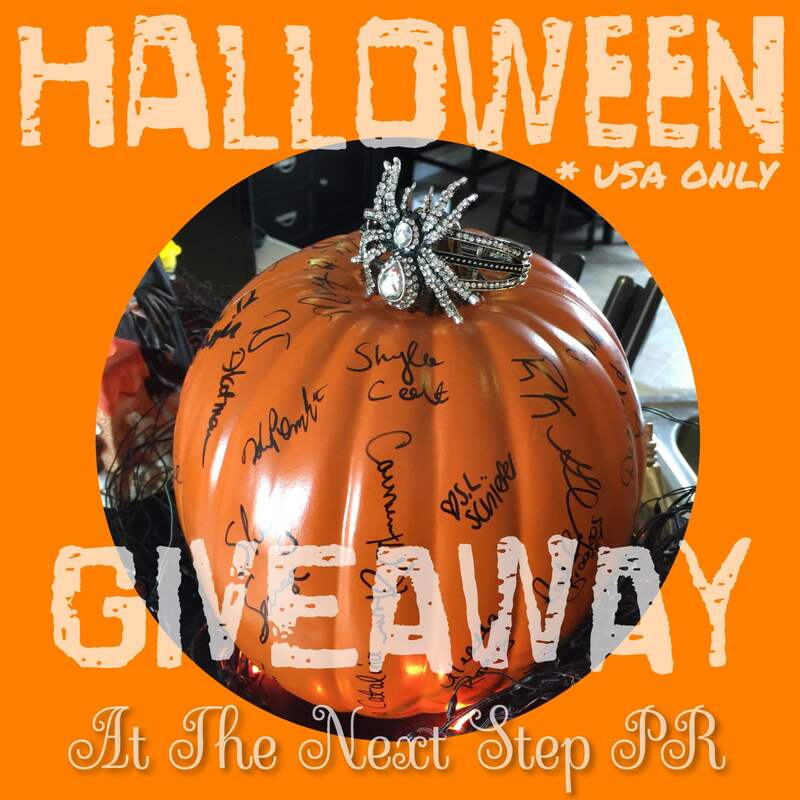 HALLOWEEN GIVEAWAY OVER AT THE NEXT STEP PR FB PAGE! Head over to The Next Step PR page on FB. We have a great giveaway going on! Go Enter and Share with your friends!